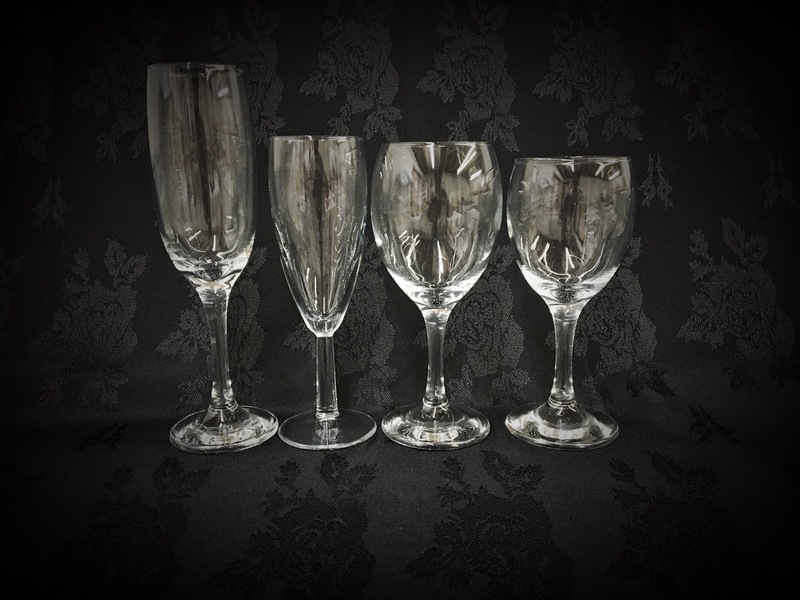 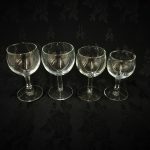 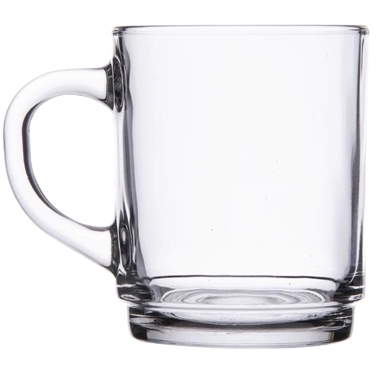 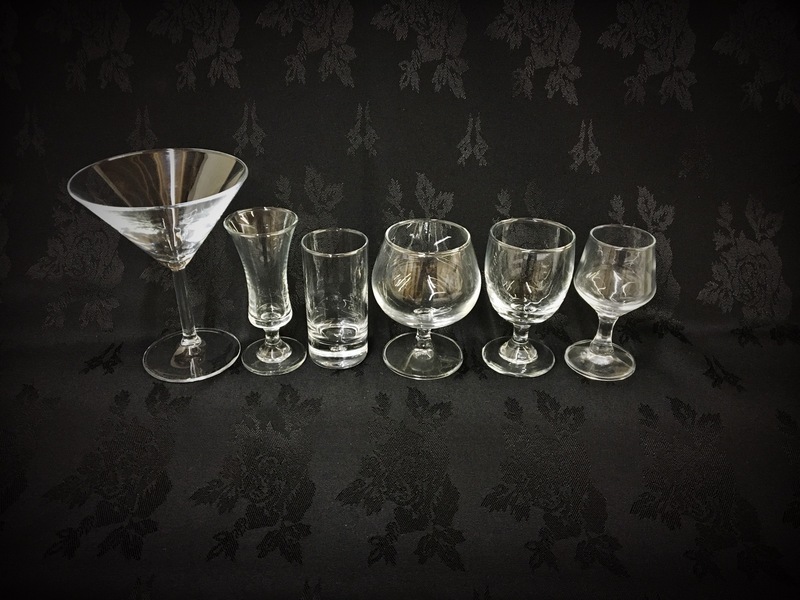 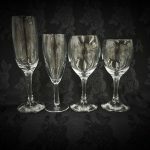 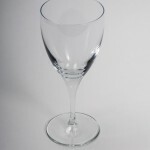 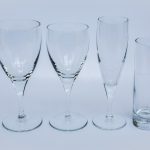 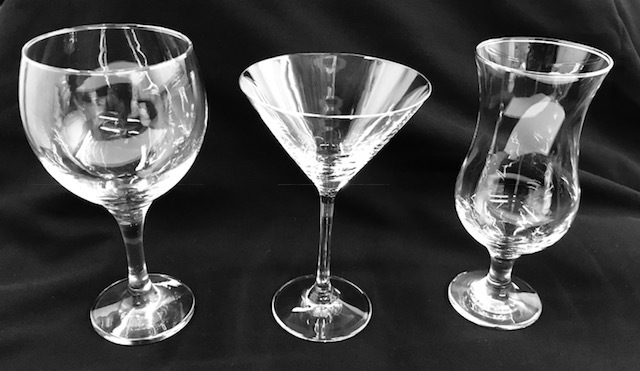 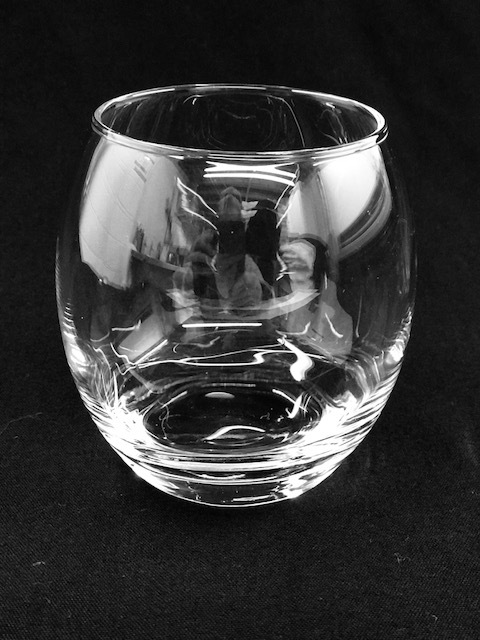 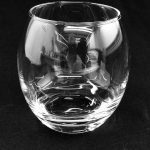 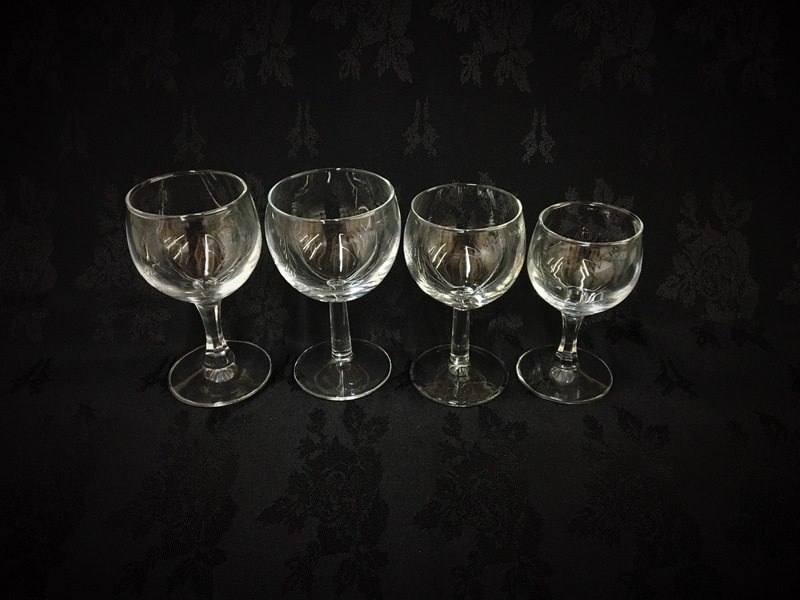 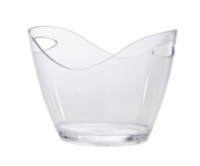 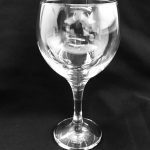 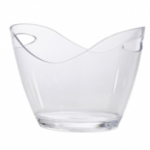 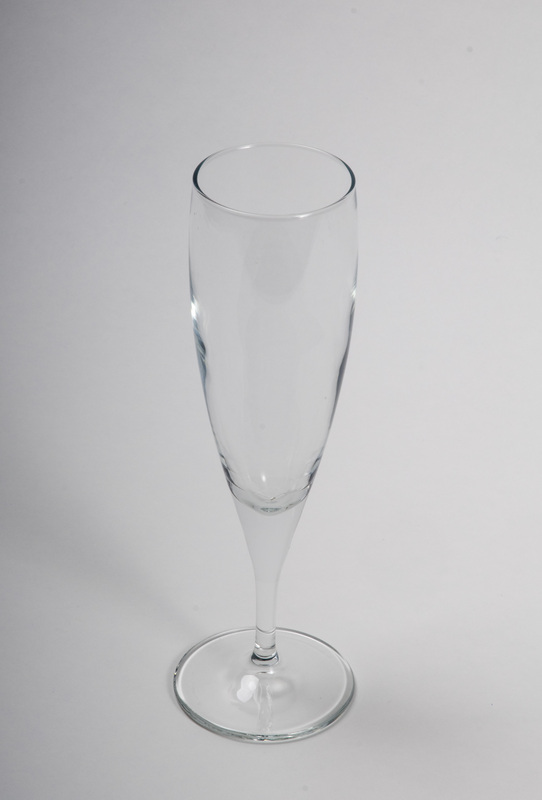 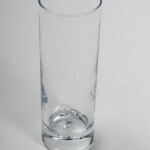 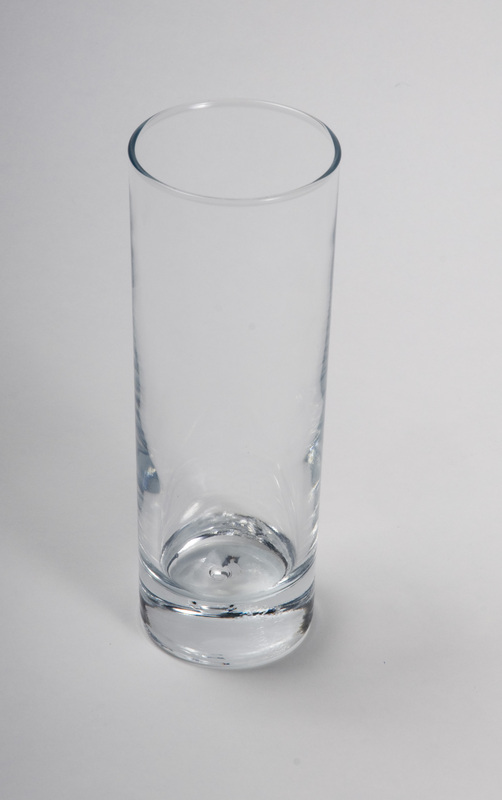 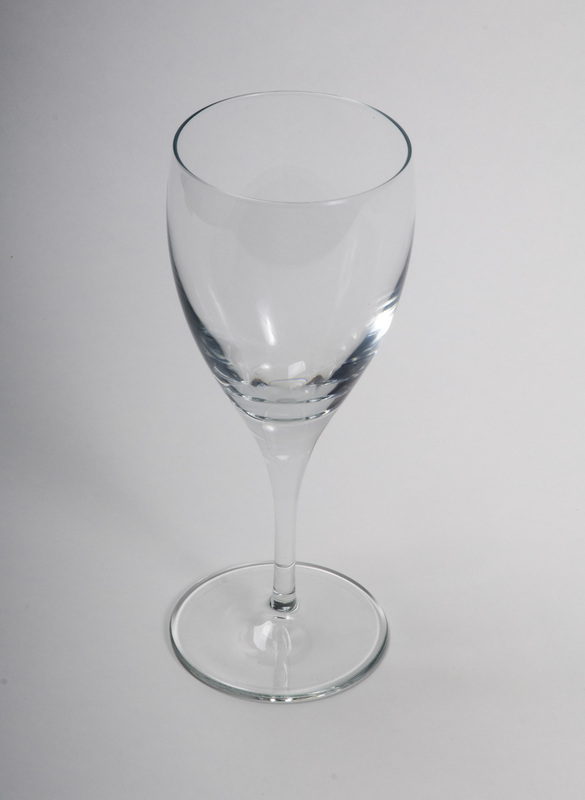 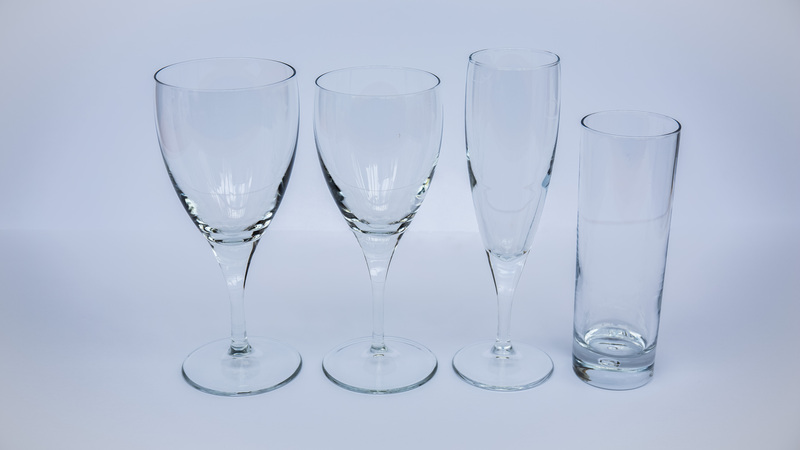 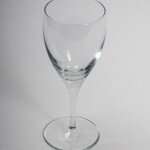 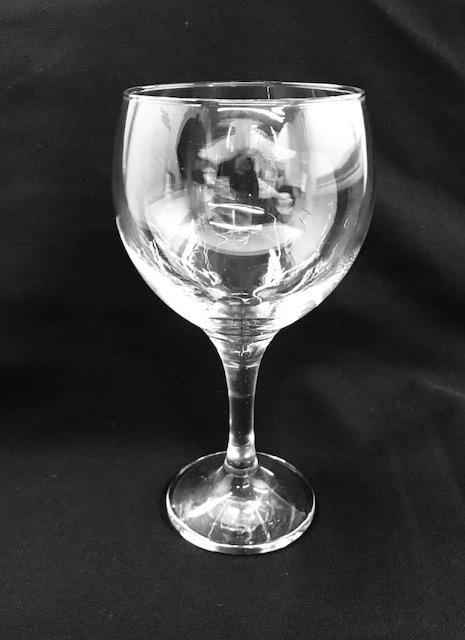 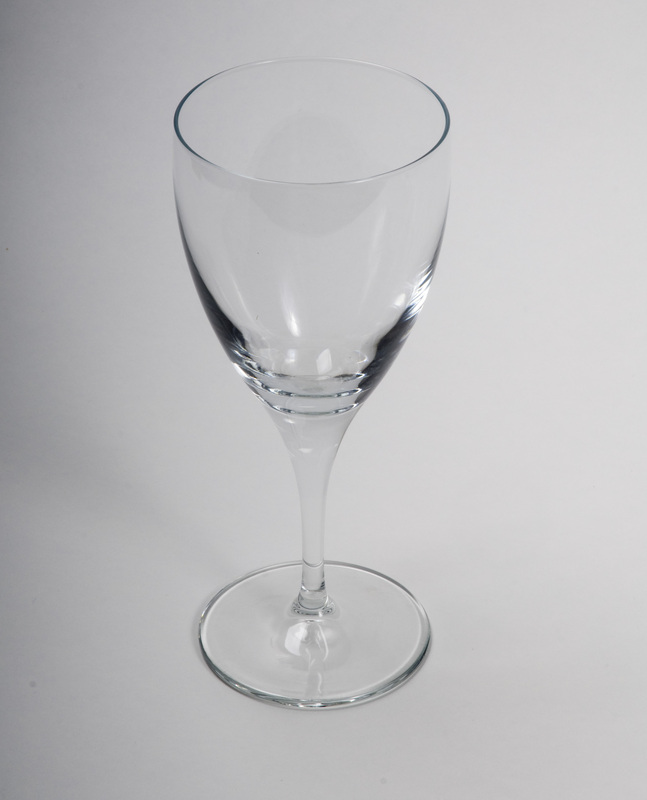 All glassware hired from Shires Event Hire is delivered to you in pristine condition. 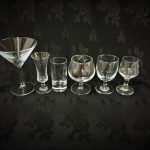 We ensure that each item is hand polished after washing to maintain our first class standards, and to ensure that it is one less thing for you to worry about. 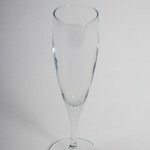 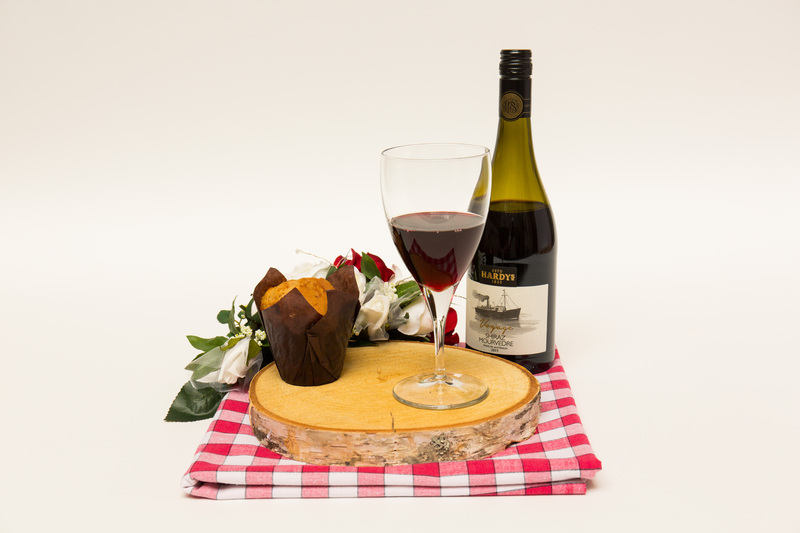 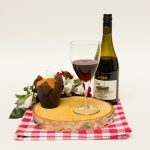 Both our Executive and Saxon ranges cover all your event needs from beer glasses to beautiful champagne flutes. 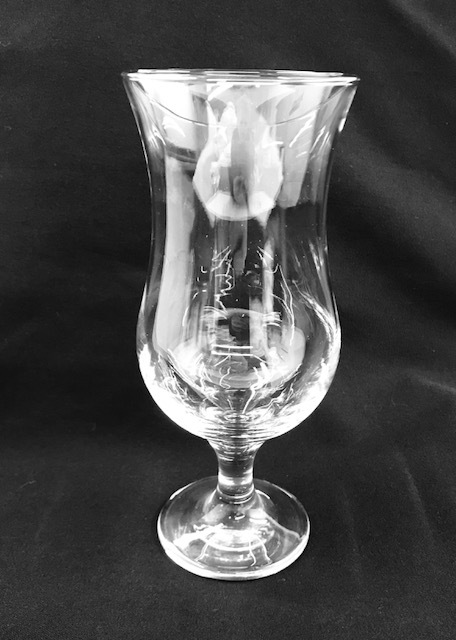 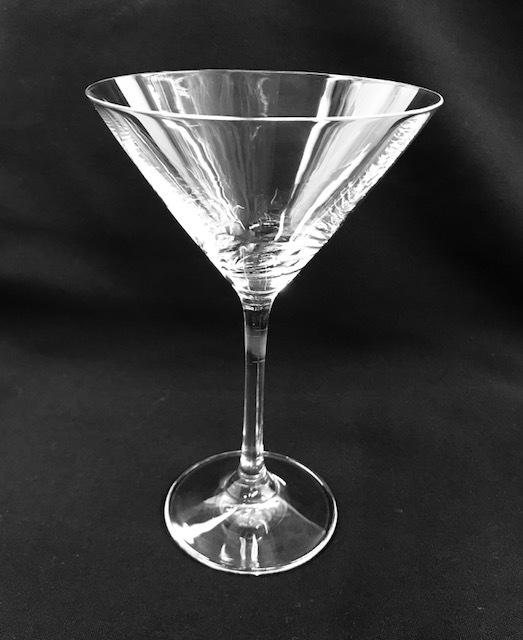 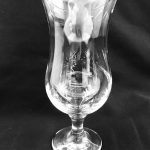 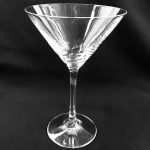 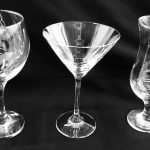 New for this season we can now also offer a range of beautiful speciality glasses for fun cocktails or sipping fine whiskey to help make any event special.